Welcome to the Around the World Travel Shop. 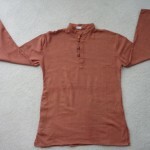 A place for travelers to sell their own wares and offer quality products from Around the World. 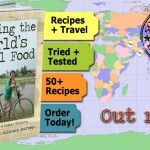 Order our recipe book “Sharing the World’s Local Food” from the Travel Shop! 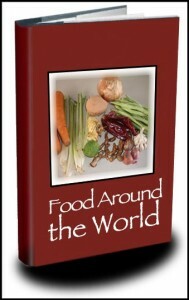 The travel shop introduces a unique recipe book of around 56 dishes from around the world. We will show you how to cook the most delicious, local and commonly prepared dishes from 12 countries, in easy to follow steps. Exotic family recipes passed down through the generations, will make you feel like you have mum’s all over the world! Cooking tools section: A few people that shows you what you need to cook some of the dishes in the traditional way and alternative methods. An Essential cooking section: Showing you how to make the staples of the different countries that will make each receipe a piece of cake. 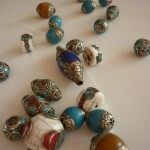 Suppliers around the UK and online, for people to be able to find some of the more exotic products needed. 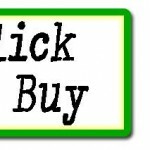 Alternatively find more products in the travel shop below…..